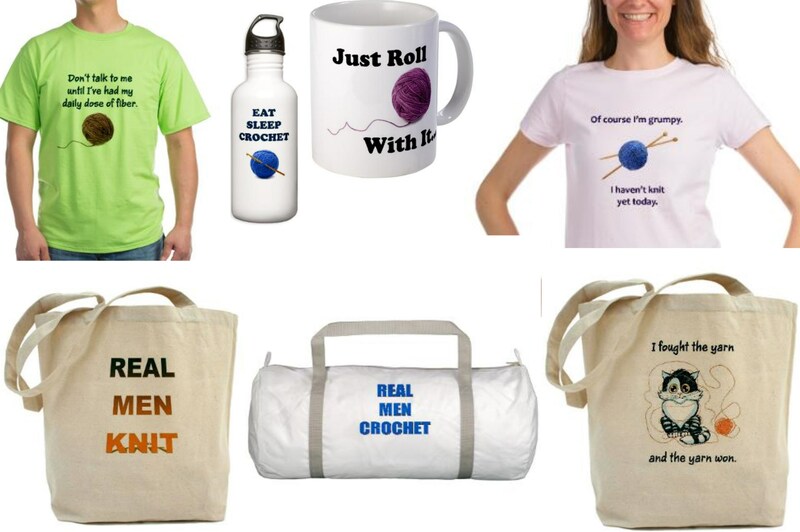 My New On-Line Store with Fun Knit and Crochet Merchandise!!!!!!!!!!!!!!!!!!!!! I’m excited to have just rolled out a new on-line store. 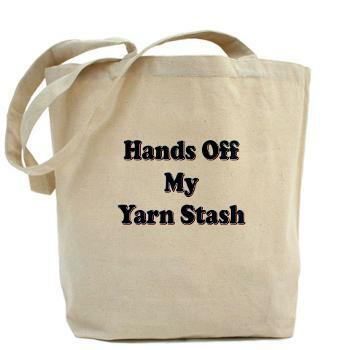 Well, actually two on-line stores, with fun knit and crochet merchandise designed by ME! There are tons of different products featuring my designs, so I hope you will check out one or both stores! And I hope you find something you like! I even have some products for BACON lovers! I have more design ideas and hope to be adding more merchandise as time permits, so check back often!